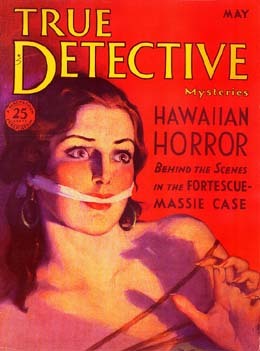 True Detective Mysteries radio series was based on the True Detective magazine. Later it was sponsored by Listerine and Oh Henry Candy, but kept the same name. Each week the show presented the case history of an actual crime. Many were told from the criminals point of view.